Taking the lead on quality. Yesterday, today, and tomorrow. More Quality. More Choice. More Flexibility. More Flavor. That’s what you get from Kent Quality Foods. With our unwavering commitment to day-in, day out consistency, we leave all the excitement to our unique recipes and flavorful seasonings. We never compromise on the quality of our raw materials. That’s why you’ll always find that our sausages are made from the finest cuts of fresh, USDA inspected pork and beef. Natural casing and skinless, these sausages are carefully blended and cooked to perfection. We make a variety of sausages, each with its own distinct flavor profile. Whether you want to serve sausage on a bun, or make it part of a meal, we can provide you with a product that will appeal to any palate. We make all our sausages in a wide variety of sizes and most are available skinless or with natural casing. 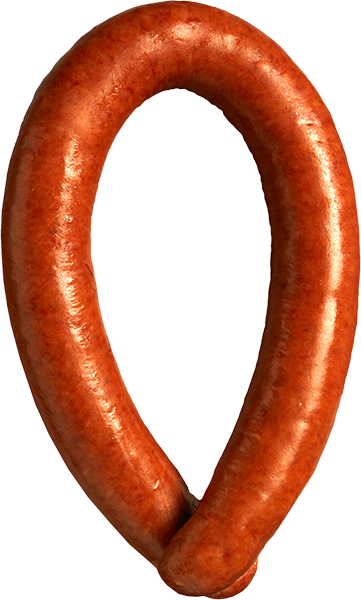 Value-Added sausage products, including split sausages, biased cut and sliced sausages are available in all our formulations. Specialized formulations designed to perform for cooking on roller grill, flat grill, and steaming. Custom sausages? Packaging? Private labeling? No problem!